Nurse practitioner Chris Ruge visits bedbound Senaida Buston. Buston's artificial joints have had problems, and Ruge is trying to help her find a treatment solution. LAS VEGAS, N.M. — The nurse practitioner with the graying, braided ponytail and metal-rimmed glasses was, frankly, a little rattled. He was sitting in a clinic, facing a webcam perched atop a small computer screen. It showed a conference room in Albuquerque where a group of medical specialists sat facing him. They had a tall task: find a way to help him save his patient. It was May of 2015, and the patient was a 45-year-old transgender woman who had been battling hepatitis C, chronic back pain, alcoholism, obesity, and depression so extreme that she had tried to kill herself by lurching into the path of a car. Now she had tried to kill herself again, this time with pain pills. Her clinician, Chris Ruge, looked into the webcam, to the specialists in Albuquerque. He wanted to know how to treat the woman — without risking another suicide attempt. “I was like, ‘Tell me a test I’m missing or a different med so I can solve this problem,'” Ruge recalled. For 20 minutes the seven experts quietly asked questions, then coached him on pain and depression medications, spinal scans, and, most important, issues that might shadow a transgender woman born in a small town. There was no panacea. But the specialists gave Ruge concrete suggestions, and they sent him back to work. The specialists belong to Project ECHO, which trains primary care physicians via video conference so they can deliver services normally reserved for specialists. It’s a simple idea, and the program is free to patients and doctors. Research shows it improves care and reduces health care spending, while boosting clinicians’ job satisfaction. 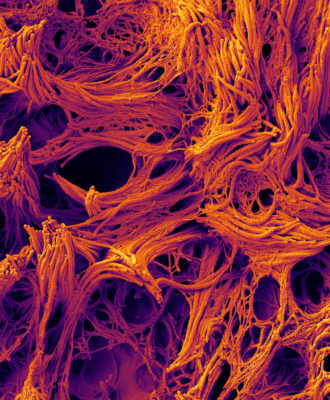 The initiative also addresses two pernicious problems in modern medicine. It aims to keep patients under the care of primary care clinicians rather than having them referred to specialists, an increasingly common practice that can expose them to inconsistent care and unnecessary tests. And it helps to ensure patients get treatment. Too often patients must wait months for appointments, or they can’t find specialists at all — especially in rural areas. 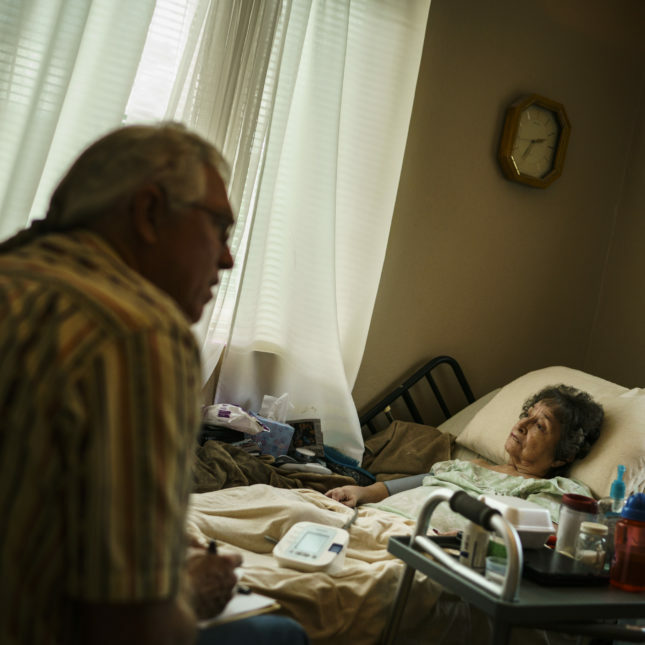 In the scores of locations where Project ECHO operates, patients have avoided such waits and have received from their providers the type of complex care usually reserved for specialists. And yet, 13 years after its creation, few rank-and-file-doctors have heard of Project ECHO. That fact speaks to basic medical intransigence — even lab breakthroughs can take more than a decade to reach practicing physicians. But it also speaks to the challenges faced by Project ECHO’s often idealistic founder, Dr. Sanjeev Arora, who is nonetheless bent on changing medicine. Backed mostly by short-term philanthropic funding and government grants, this chimera has succeeded in helping to train hundreds of front-line doctors in 30 states and 15 foreign countries. Now, however, Project ECHO is trying to move beyond its reliance on philanthropic grants to become self-sufficient, perhaps by connecting to more traditional health care payment systems like Medicare or private insurance. 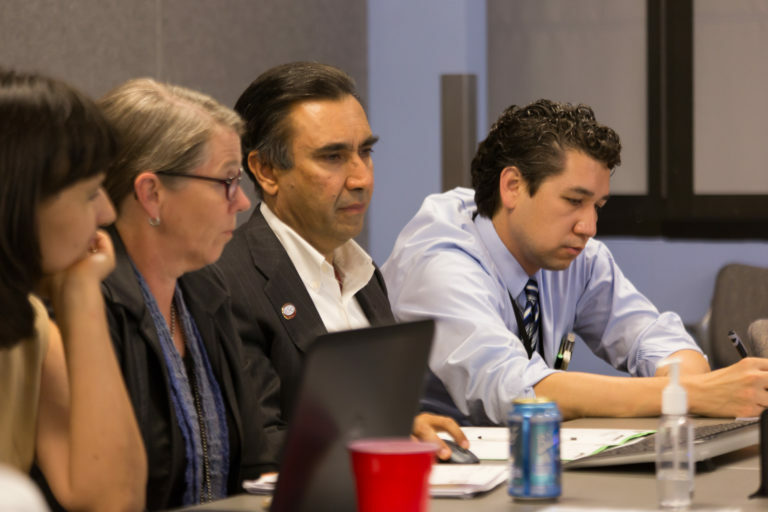 Whether it can forge a path to mainstream medicine is a question that could affect the fate of countless patients, here in New Mexico and beyond. 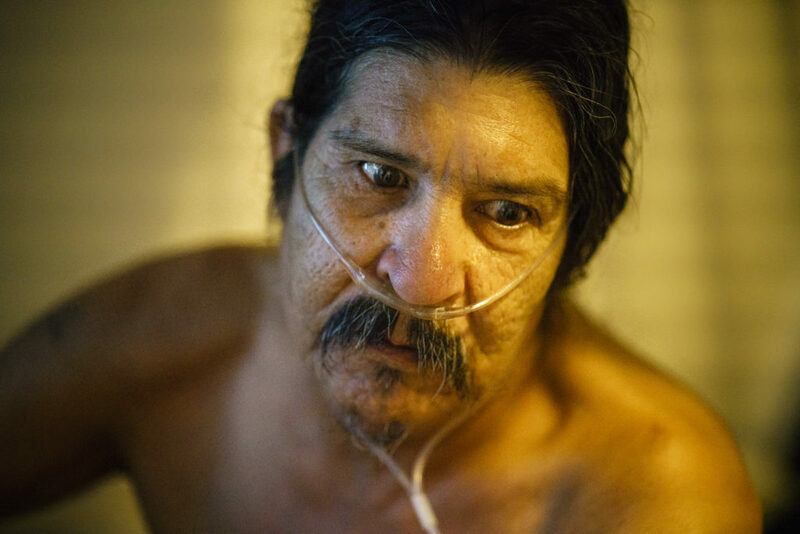 Ramon Valencia rests in bed at his home in Las Vegas, N.M., as a community health worker with the El Centro clinic begins to sort through Valencia’s medication. Valencia speaks with the community health worker. Medical subspecialities began proliferating in the US in the 1970s, with the rise of more technologically advanced care. But with that trend came another novelty: Primary care doctors began referring their patients elsewhere for care. In the last 15 years, that practice has skyrocketed. Between 2000 and 2010 alone, referrals jumped from 41 million to 105 million annually. Not surprisingly, relationships between patients and primary care physicians have grown thinner. These doctors, overburdened by administrative work and by aging patients with complex cases, often become the medical equivalent of general contractors, subbing out patients to an array of specialists. “What I hear most often is, ‘I just don’t know how to deal with the stuff people bring up, so I have to send them to four different specialists,'” said Dr. Kavita Patel, a primary care physician in the Johns Hopkins medical system who also served as a White House health policy adviser in the Obama administration. Patel is considering joining Project ECHO’s endocrinology clinics so she can manage the handful of diabetes patients she must now refer to specialists. But even an hour of weekly training would represent an almost unthinkable commitment in her busy schedule. Money is another obstacle, since clinic managers need to earn back lost revenue when doctors participate in Project ECHO clinics instead of seeing patients. But Patel knows the need for the training is there. 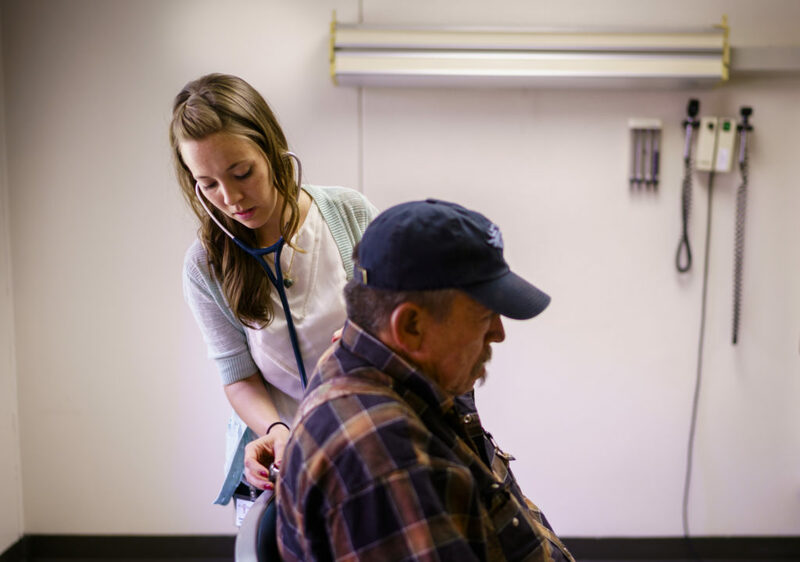 Physician assistant Yovana Bontrager examines Amedeo Saiz, a diabetic patient, at the El Centro clinic in Las Vegas, N.M.
Sanjeev Arora still speaks with an accent from his native New Delhi, where he lived until moving to Boston after medical school. He wears modest gray suits, with white dress shirts opened at the collar, and greets visitors warmly, with prolonged handshakes. Arora climbed the ranks of American medicine quickly, securing a teaching job at the Tufts University School of Medicine while researching and practicing gastroenterology. He began practicing meditation, he said, and came to believe in “work for the purpose of helping others.” It was a life of service he wanted. In 1993, the University of New Mexico offered him the job of section chief of gastroenterology, and he accepted under the condition that the university build an endoscopy suite big enough to handle 50 cases daily, compared with the 10 or 15 it had previously served. Arora’s profile grew. He was named chief of the hospital medical staff, joined the board of the university’s health science center, and served as acting chair of its internal medicine department. 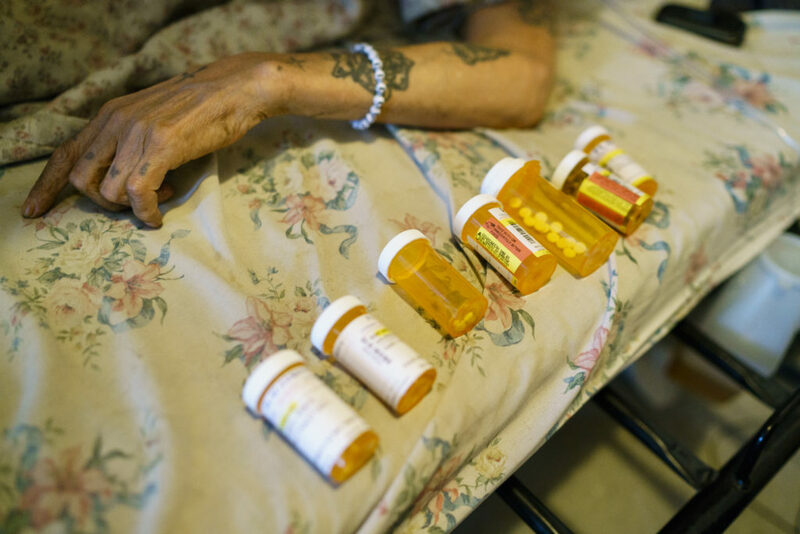 At the time, because there were so few gastroenterologists in New Mexico, patients with hepatitis C were waiting eight months to see Arora, slogging four hours or more by car to reach Albuquerque. More than 95 percent of the 30,000 in the state with hepatitis C were left untreated, leading to cases of liver cancer, liver failure, and countless preventable deaths. About four hours into the meditation, he said, came the idea: He could train multiple primary care clinicians on hepatitis C treatment remotely, using a case-based approach commonly used in medical residency. Arora immediately cut back on his administrative duties, volunteered his time, and toured the state looking for clinicians who might participate in weekly two-hour training. They’d need to sacrifice time with patients, but they would gain free continuing-medical education credits for participating. Doctors in five prisons and in 16 federally funded nonprofit clinics agreed. Eight months later, the wait list for Arora’s clinic started shrinking, he said. Eighteen months later the wait was down to two weeks. Over the course of the next decade, the program grew to include roughly 100 contract employees, largely funded by prominent nonprofit donors. The Robert Wood Johnson Foundation was Arora’s earliest champion, awarding him $5 million to develop the concept, while the GE Foundation added $14 million last year. Federal agencies have also implemented it, including the Department of Veterans Affairs, the Department of Defense, and the Centers for Disease Control and Prevention, which run programs for the treatment of hepatitis C and pain management, among others. Internationally, Namibia, Georgia, and Uruguay are implementing ECHO projects for hepatitis C and HIV, while isolated ECHO clinics are running in roughly a dozen other nations, including Brazil, Mexico, and India. 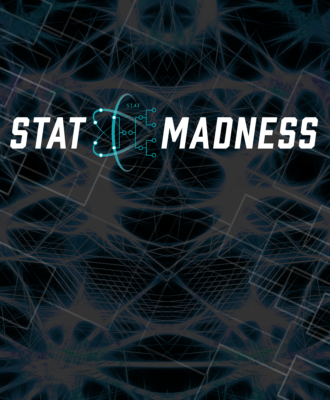 The model resists easy scientific analysis, but Arora scored a notable win in 2011, in a report published in the New England Journal of Medicine. 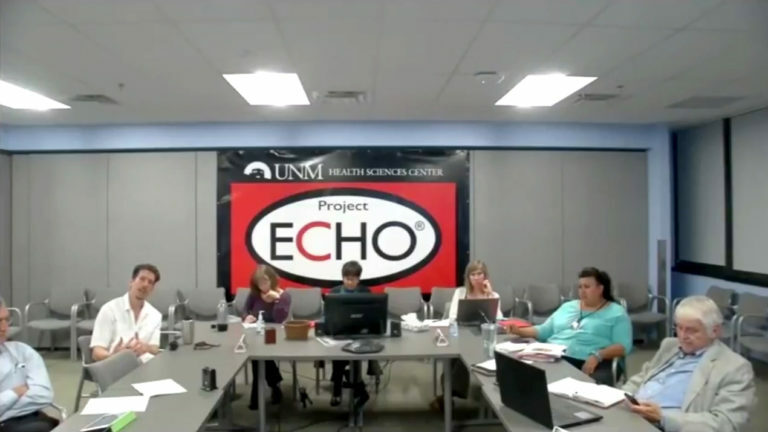 It showed that hepatitis C patients treated by primary-care clinicians with Project ECHO mentors actually had results equal to those treated by University of New Mexico specialists, and slightly better than those treated by community specialists. Chris Ruge, the clinician here in Las Vegas, was one of those primary-care clinicians. Ruge and other clinicians who rely on Project ECHO for training say it has been transformative. It has considerably improved their work morale, providing mentorship and the sort of career diversification that, they say, reinvigorated their practice. Ruge, meanwhile, became so much of a true believer that he moved to Albuquerque for a stint helping Arora and his Project ECHO team create a system to train primary care doctors to treat so-called frequent fliers — patients with complex medical histories, often including addiction or mental-health issues, and who typically record multiple hospitalizations annually. He returned to Las Vegas and became one of the program’s beneficiaries, working with a so-called “complex care” team to guide him as he treated homeless patients, transgender patients, and others. Project ECHO funded the program with a grant from the Centers for Medicare and Medicaid Services, which paid, among other things, part of Ruge’s salary as well as that of a nurse and community health worker. The program cut patient hospitalizations by 27 percent, ER visits by 32 percent, and saved the state money, he said. But amid sweeping Medicaid funding cuts, it was shut down this summer. Ruge is trying to continue the project with fewer hands, and by relying on counsel from various Project ECHO advisory panels. 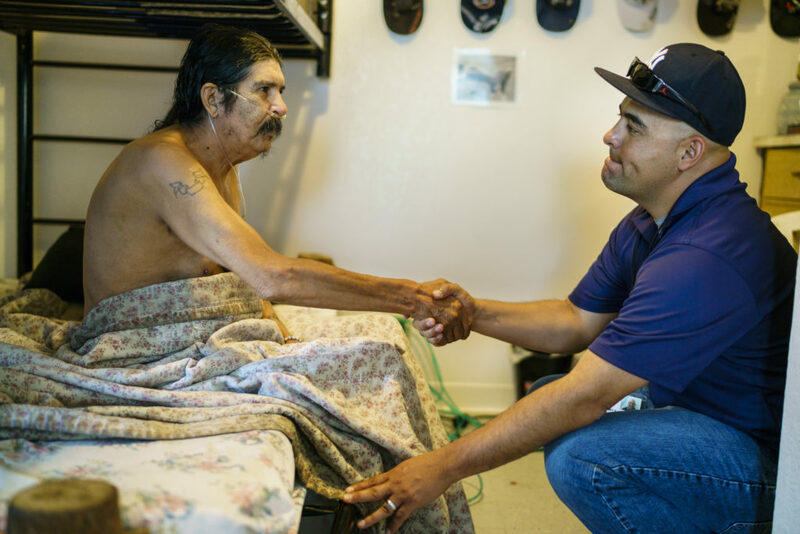 Valencia says goodbye to Jeremy Estrada, a community health worker from the El Centro clinic, after a visit to Valencia’s home in Las Vegas, N.M.
Can Project ECHO catch on? 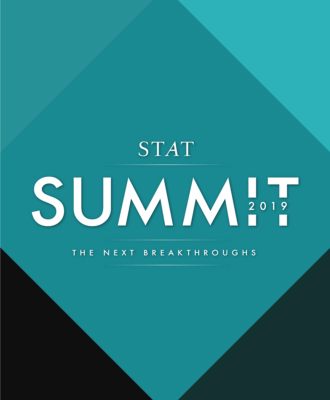 Project ECHO boasts a stunning list of fans, including most recently Michael Botticelli, the Obama administration’s director of national drug control policy, who, in an interview with STAT, pointed to Project Echo as a tool to combat the opioid addiction epidemic. But even admirers worry about Project ECHO’s ability to become a mainstream phenomenon in the US. The biggest obstacle is the US health care system’s dominant payment model, where doctors earn more money by performing more services. Against that force, Project ECHO’s best hope is a small but growing group of so-called “accountable care organizations” that have financial incentives to deliver care more efficiently, by, for instance, avoiding unnecessary visits to specialists. 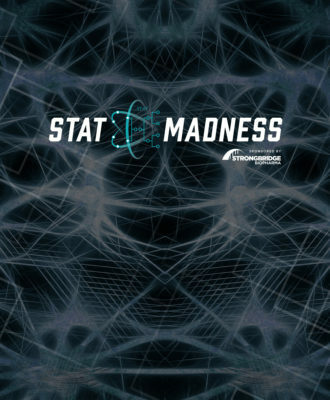 One is Massachusetts General Hospital, where Dr. Timothy G. Ferris is the senior vice president for population health, and where doctors are quickly embracing a system in which they seek online consultations from specialists instead of referring patients. More to the point, Mass. General is now exploring the implementation of what Ferris called an “ECHO-like” pilot program, where clinicians would be trained on mental health issues. On a rainy day in Las Vegas last month, Ruge sat in an exam room at his clinic with the patient who nearly killed herself last year. Speaking in a near whisper, she said that her pain is easing, thanks to “tiny doses” of Suboxone, which is more commonly used as a withdrawal treatment for heroin addicts. She said her depression is under control, thanks to counseling sessions and check-ins with Ruge. “And I can call him,” she said, referring to Ruge. An earlier version of this story incorrectly identified Arora as an endocrinologist. Simply inspiring, the ideals of medicine, and ideas, thriving when there are people who are brave enough to imagine big things, to be braver still to make them real, all with the purpose of serving others. Hats off to Dr Arora and his team. Excellent concept for the training of health care providers and patient treatment. This training should be offered to advanced EMT’s and RN Nurse Practitioners. There is no reason these providers couldn’t be trained as primary care practitioners, especially in those hard-to-staff rural locations or inner city areas.